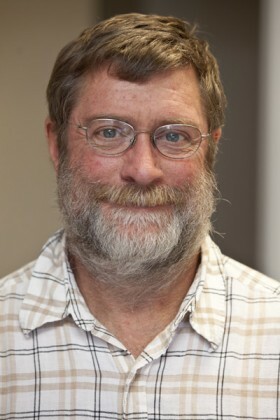 Brian Fox’s research goals are to define the structure and the reactivity of the active site diiron center, to probe the catalytic contributions of the active site protein residues, and to determine the consequences of protein-protein and protein-substrate interactions on the outcomes of enzymic catalysis. More specifically, he is interested in determining the molecular details of catalytic reactions involving Delta 9D and T4MO. These soluble, multicomponent enzymes utilize dioxygen and NADPH to catalyze the oxidation of hydrocarbons.